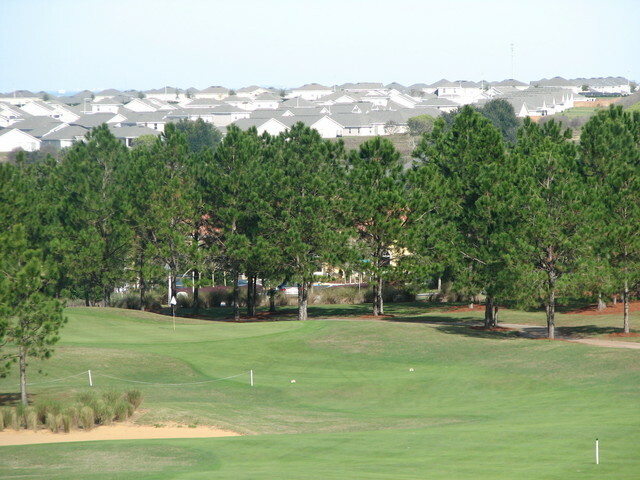 The course at Highlands Reserve Golf Club is perched atop one of the highest points in Florida. 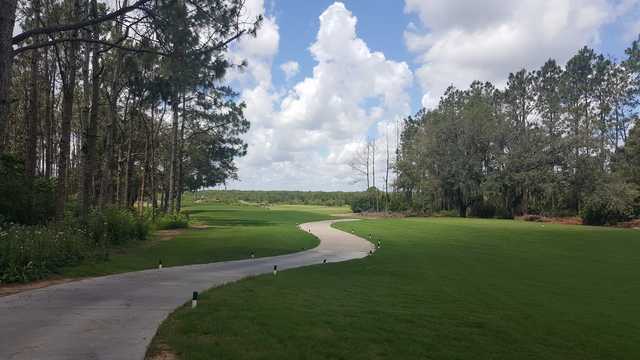 The layout features open, spacious fairways that are similar to those of classic Scottish courses and fast greens that are large and undulating. 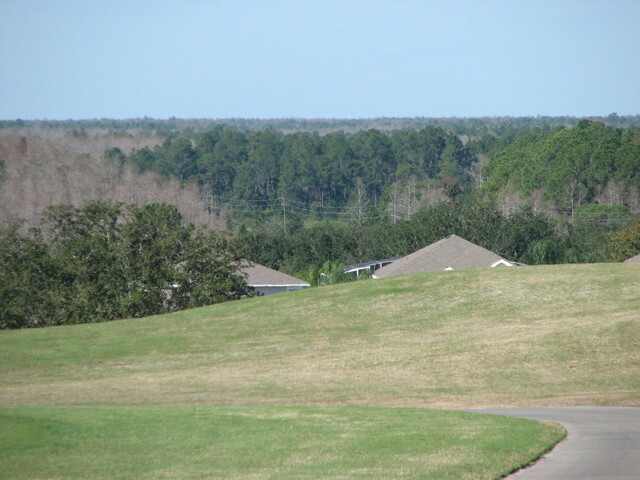 The course at Highlands Reserve Golf Club is perched atop one of the highest points in Florida. 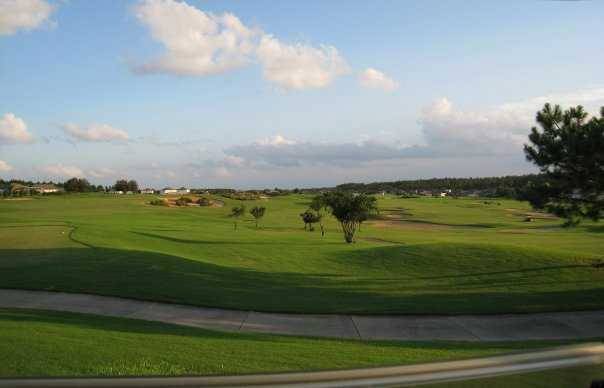 The layout features open, spacious fairways that are similar to those of classic Scottish courses and fast greens that are large and undulating. 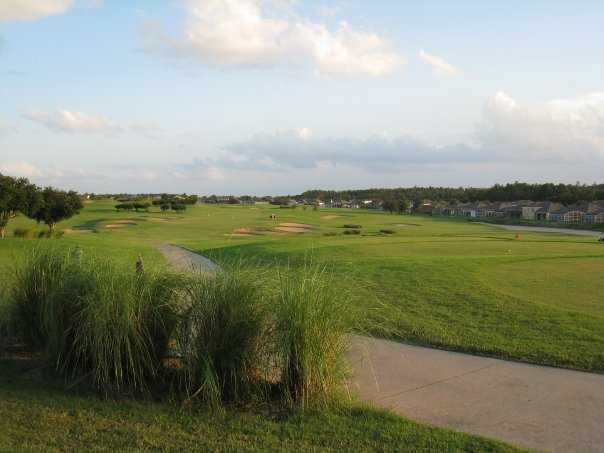 The Highlands Reserve golf course features dramatic elevation changes, providing both stunning views and tricky uneven lies. 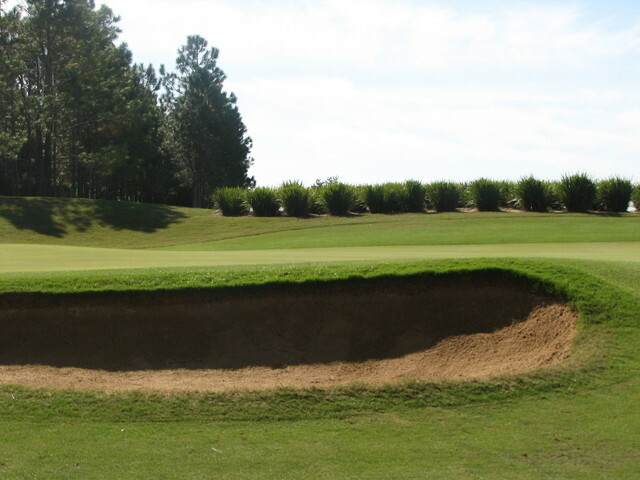 Numerous bunkers are strategically placed throughout the course for even more challenge. 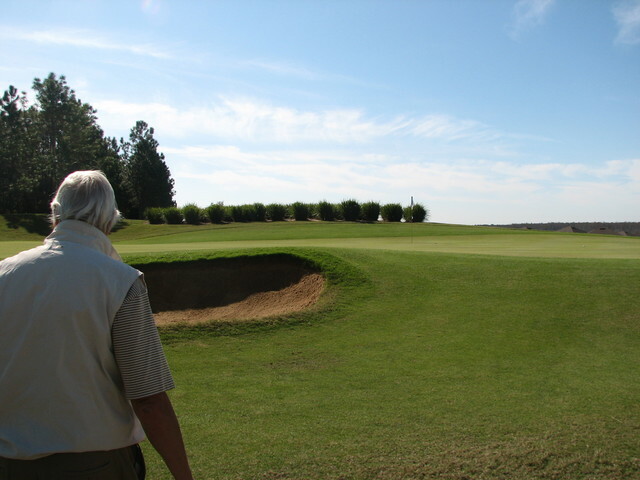 There is no water or out-of-bounds on the course. 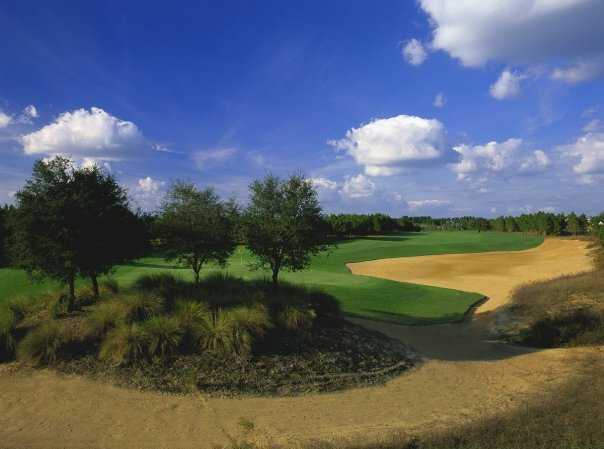 One of the most difficult holes at Highlands Reserve Golf Club is the 14th, a long par-4 that features an elevated tee with five bunkers on the right and seven on the left. 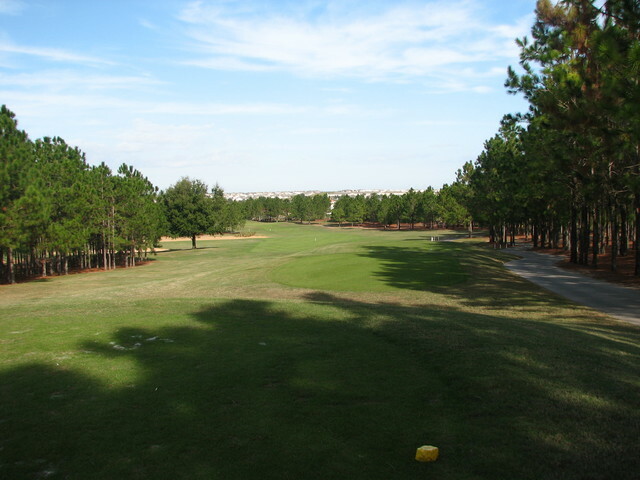 Wind is also often a factor on this hole. 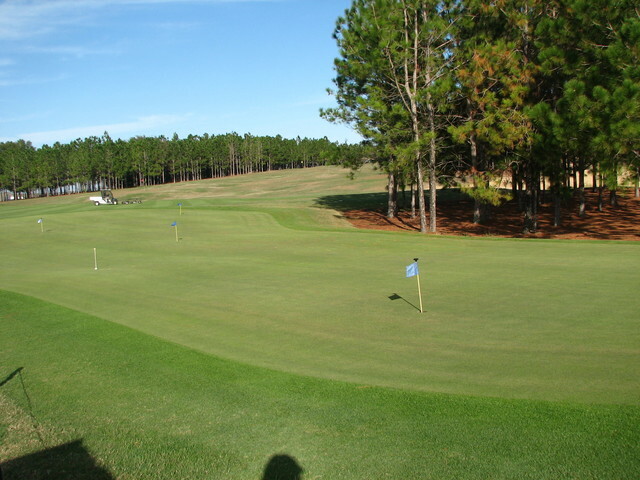 A nice layout but felt that the maintenance of the course was not up to scratch, for example on some of the greens there were patches of longer grass where they had not been cut properly. 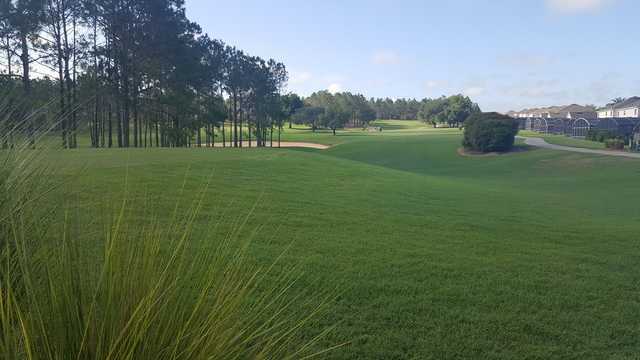 We played better maintained courses for the same cost.